I have sold a property at 709 555 DELESTRE AVE in Coquitlam. Amazing location. 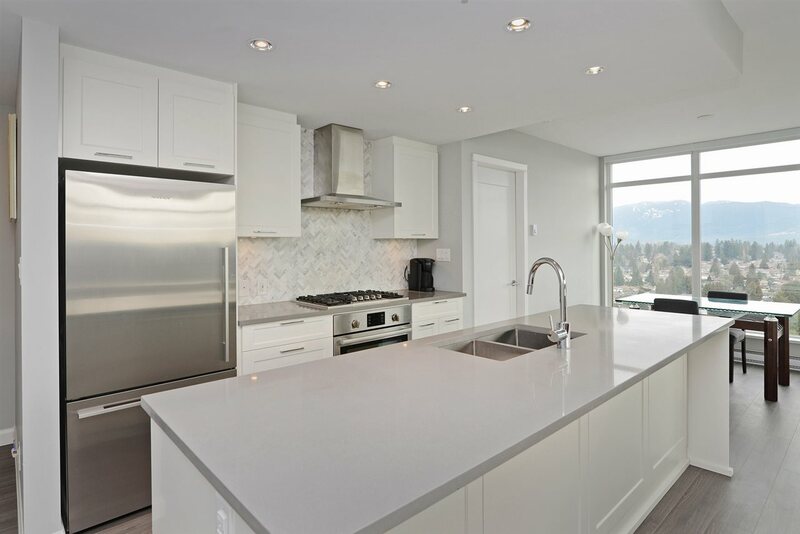 Come to the Cora Towers, a beautiful high-rise located on the border of Burnaby and Coquitlam. This unit features an open floor plan, a kitchen with granite countertops, fresh new paint. This is a bright unit, with an in suite stacker washer and dryer. The building features underground parking, recreation room, exercise room and amenity room. Mountain and city views and a short walking distance to Lougheed Mall, 15' walk to Skytrain, more transit, restaurants, and shopping. 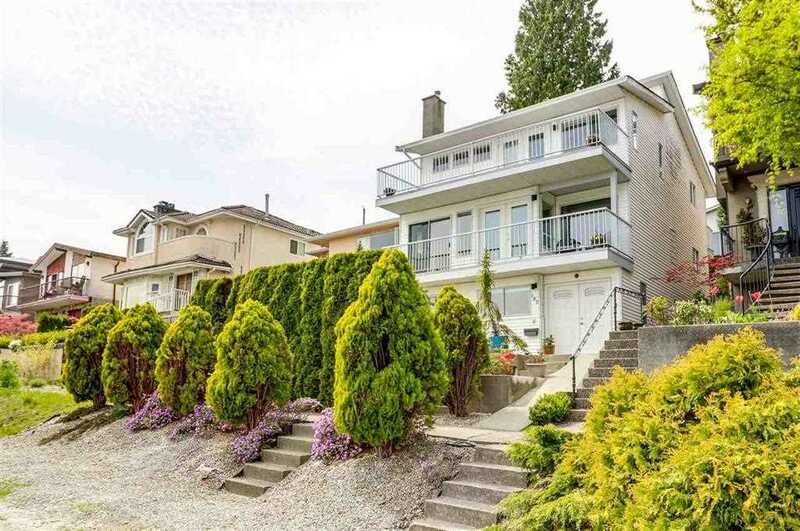 Close to SFU and all levels of schools. Best value in Coquitlam! Come see it.